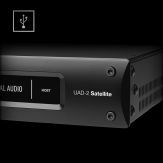 Before installing the UAD-2 Live Rack software, connect your UAD-2 Live Rack to a Thunderbolt 3 port on your Mac with a Thunderbolt 3 (USB-C) cable. 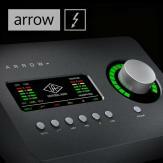 Registration and authorization is managed by the UAD-2 Live Rack software. 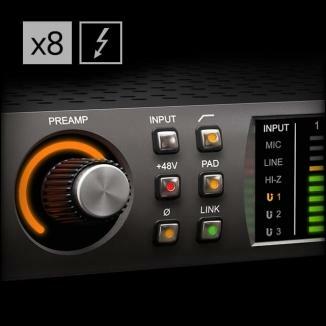 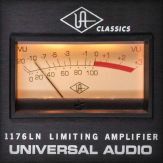 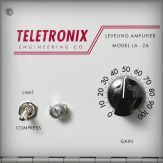 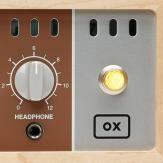 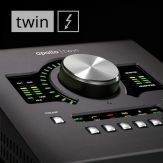 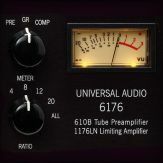 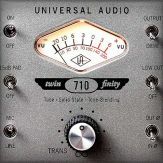 Visit www.uaudio.com/register to get the latest UAD-2 Live Rack software installer. 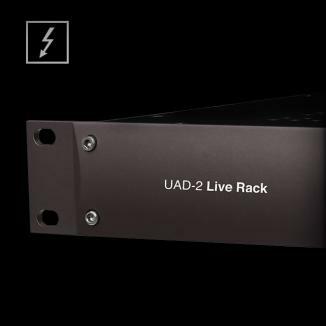 Open the UAD-2 Live Rack software installer after the download is complete. 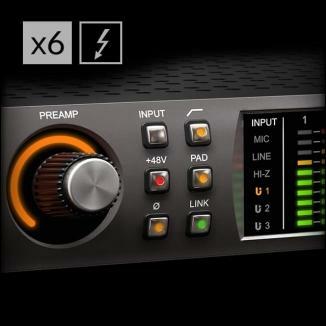 The installer will guide you through the installation process. 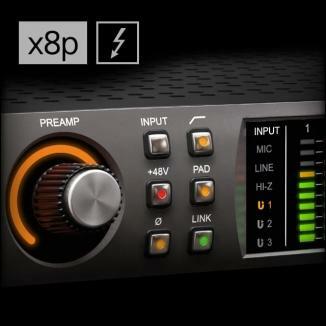 Be sure to restart the computer when prompted. 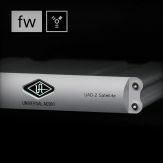 Note: If the "Firmware Update" prompt appears, click Load and follow the on-screen instructions to complete the firmware update process. 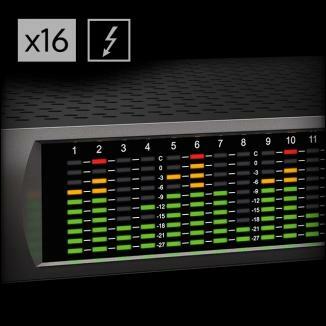 Your web browser will connect to our servers. 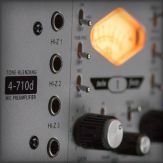 Follow the web page instructions to complete your UAD-2 Live Rack registration and claim the bundled UAD plug-ins. 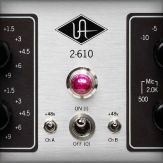 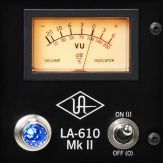 After registration is complete, authorize your UAD-2 Live Rack by clicking the Authorize Plug-Ins button on the Plug-Ins panel in the UAD Meter & Control Panel.